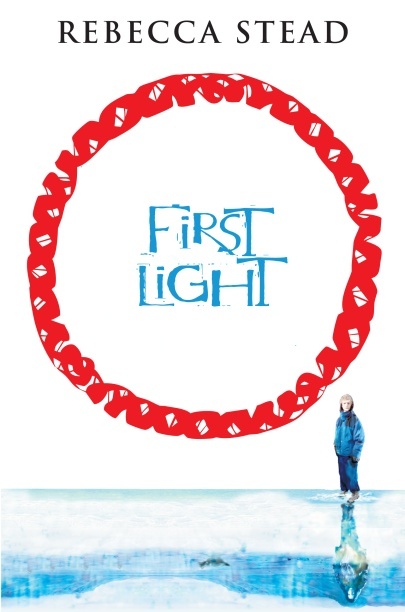 UK rights to FIRST LIGHT, Newberry Medal and Guardian Prize winner Rebecca Stead’s first book, have been acquired by Andersen Press, who already publish Rebecca’s other titles in the UK . FIRST LIGHT is available from Random House in the USA and Canada, from Text Publishing in Australia and New Zealand and from Moderna in Brazil. Previous Post The ALA’s List of Thirty Top Titles of 2013 Counts Four from Our Clients! Next Post CADILLACS AND DINOSAURS!